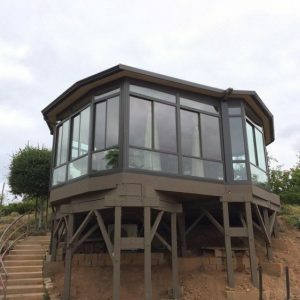 The amazing view of the ocean in Southern California makes homeowners in Riverside, CA really want to build their house and improve it later on by adding a sunroom, just like the owners of this beautiful home. 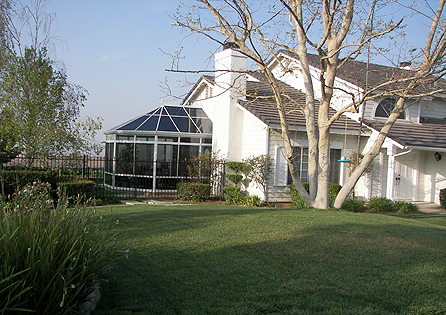 This Riverside, CA home overlooks the coast off its backyard. 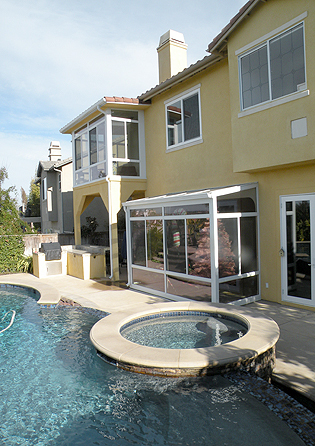 Upon buying this house, owners Eric and Tammy knew they were going to improve it by adding a Four Seasons Sunroom. 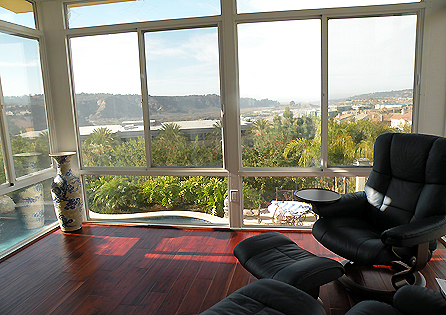 The couple had thought that if they could open their living room wall and add a wall of glass, it would bring the ocean right into their living area. 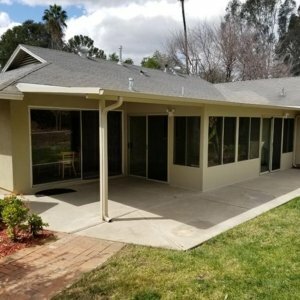 It would also provide their living room with the extra footage that they needed to be able to fit all the furniture they had planned for the living room. 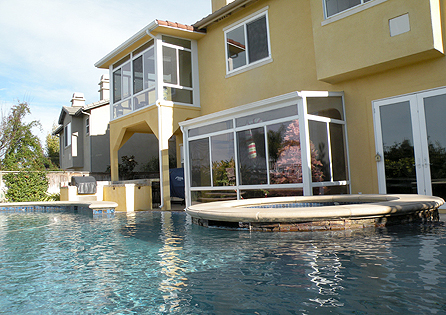 It would also bring the pool and waterfalls right into the living area! 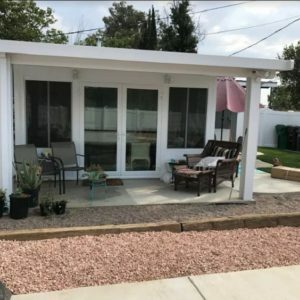 Eric and Tammy called Sun Boss and one of its award-winning designers, Jim Miller, recommended a Four Seasons Sunroom 230 Straight Eave Sun and Stars unit which truly brings the outdoors inside. 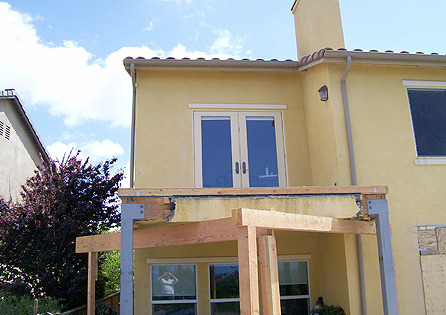 The Southern California couple also had an existing deck and wanted to improve it. 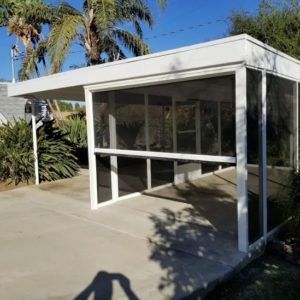 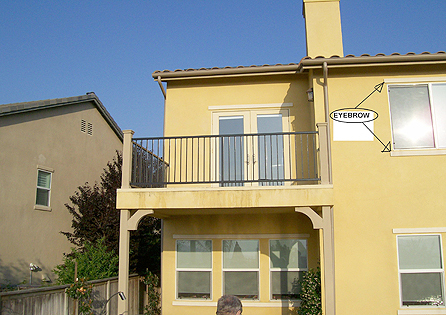 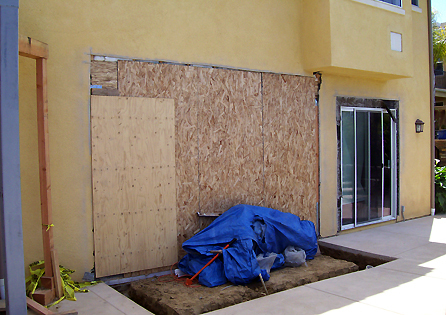 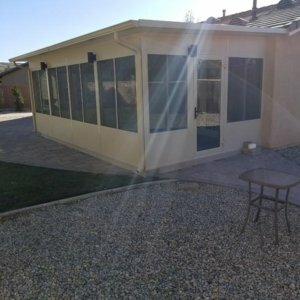 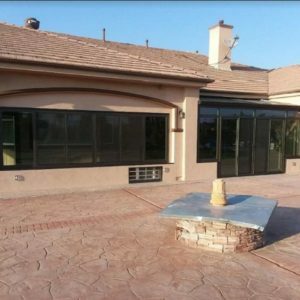 Sun Boss studied it and found the need to re-engineer the existing deck to hold a glass room addition while still being able to meet all seismic and lateral requirements of Riverside, CA. 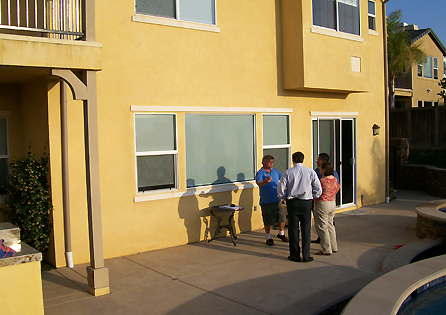 Jim Miller then designed the deck utilizing the same 230 Sun and Stars unit. 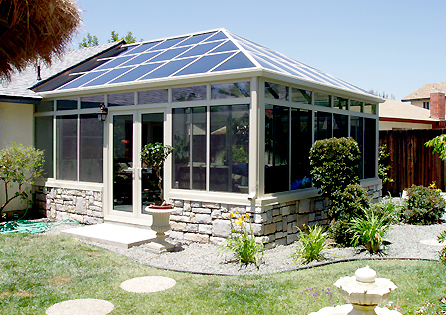 The couple was very pleased as the designs were perfect for all their needs, and they look so good as if their Riverside, CA home was originally built with the sunroom even before they bought it!